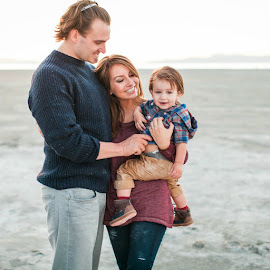 Lexi Michelle Blog: GB Lyfe Travel System Stroller- Baby Registry Must Have! GB Lyfe Travel System Stroller- Baby Registry Must Have! As many of you know, we are expecting our 2nd baby in about 8 weeks! She will be here so soon, it is crazy. We have been really excited & as we approach the big day people have been asking us what baby items we still need so I decided to put together a registry. Today I wanted to elaborate on the stroller we have been eyeing for the past little while. Recently I've heard a lot of great things about the GB Lyfe Travel System Stroller. I fell in love with it when I saw that it offered 4 different seating styles for your baby. 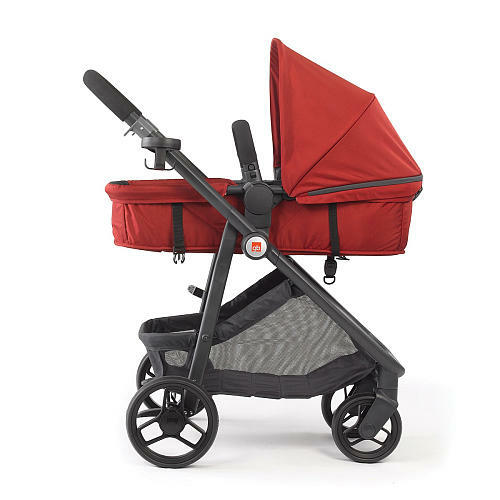 It can be used as a pram (baby carriage) for newborns, it comes with a car seat that fits right into the stroller (no extra attachments needed) and when your baby is old enough they can sit in it like a normal stroller. 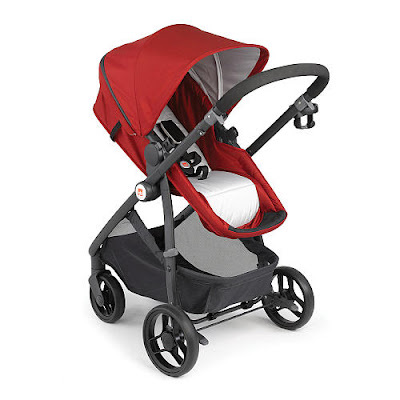 Plus it has forward facing & rear facing options too which is something a lot of strollers don't have. Honestly, the stroller we used for David was great, but it really wasn't newborn friendly unless I wanted to spend tons extra for a car seat attachment & then also buy a car seat that would fit into it. So already just looking at the fact that the GB Lyfe stroller has all that included, it is a great deal. Also, there is going to be an #EnjoyLyfe Twitter Party on March 9th, 2016 from 1-2ET hosted by @MomCentral that you don't want to miss. They will be talking about how busy our lives as mothers can get & how the GB Lyfe Travel System can make things easier (which makes both mom & baby happier, right?). 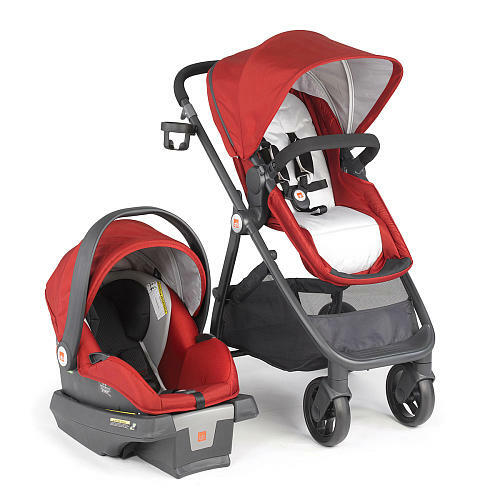 Plus 2 pre-party winners & 6 party winners will get a $50 Babies 'R' Us gift card and 1 grand prize winner will actually get the GB Lyfe Travel System. So it's definitely not a party to miss out on! I will send out a reminder of the twitter party on my twitter account so you don't miss out on the fun =) If this stroller sounds like a good fit for you, please add it to your registry, like I did! I found your website very interested and informative. I have read about this first time. I am very happy to see this type article. It is very useful and exciting. The best blessings of this article is giving properly idea to each and every readers and also it's giving correct impressions. Looking forward to new article. This is the best car today, it is very solid and beautiful. I enjoyed your sharing of baby strollers. You are welcome to add new article about the product.